It’s not all fun and games | Stand Up and Speak Out! The game’s goal is to drill for oil and be the first player to make $120 million. 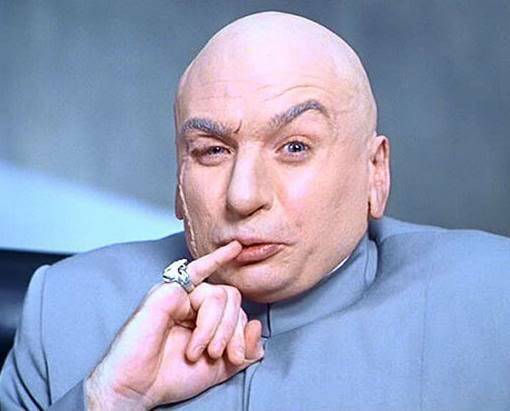 There are hazards, though, like oil spills, which set the player back a whopping…(everyone put their pinky to their mouth and say it with me) $1 million. People are marveling at the similarity that the game has to today’s tragedy in the Gulf. Could the makers of this game have known 40 years ago about the disaster that would strike? (Perhaps they were descendants of Nostradamus.) I personally don’t believe in supernatural foreknowledge but this huge coincidence still turns my head. I also wonder if now people will start putting more faith into the answers that the Magic 8 Ball gives them. Picture a bunch of tweens sitting in a circle at a slumber party, the Magic 8 Ball in the center. Little Susie picks it up and while shaking it, asks, “Will I marry Jacob Black?” Hopeful and with bated breath, Susie turns over the Magic 8 Ball and the white triangle slowly emerges from the blue-dyed water. “All signs point to yes” it reads. Susie and her friends squeal with excitement. It could happen, they figure. 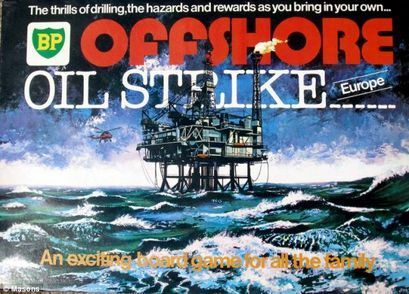 After all, a 1970s board game “predicted” a BP oil spill.